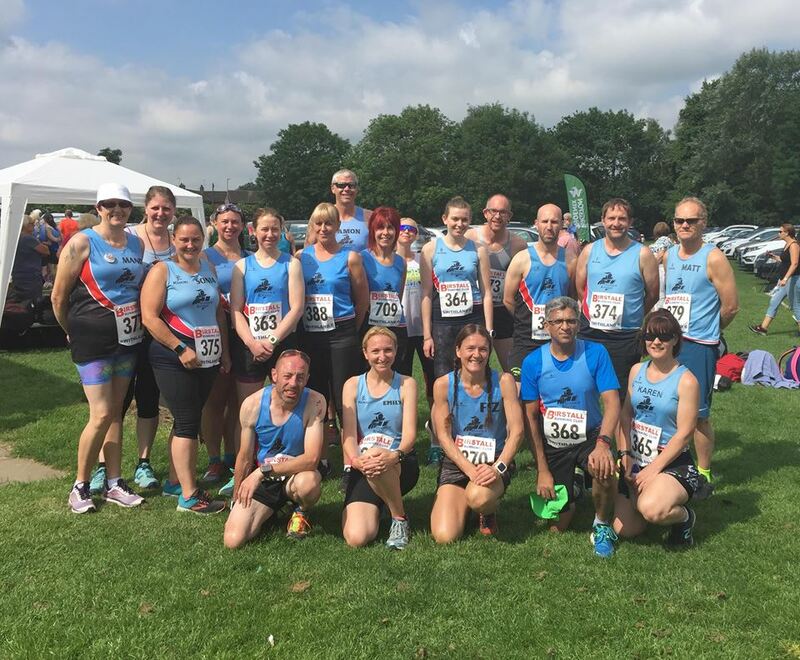 Craig Hinds led a team of 24 Ivanhoe Runners over the finish line at the Swithland 6 on 3rd June, the next race on the LRRL Calender. Hind's time of 37:43 earned him 49th place overall. Next in was Mark Bradford in 43:15, followed by Emily Wideman in a fine run in 44:27 to place 23rd female overall. Damon Bland ran a strong race to finish in 45:17, with Fiona Betts not far behind at 45:25 beating her 6 mile personal best by over 2 minutes. Sophie Cooper continues her current good form with 45:51 just in front of Matthew Joyce in 46:00. Julie Taylor clocked 47:07, one position behind Kev Laz in 47:12, then Mukesh Deva followed in 48:01, all 3 running their debut 6 mile races for the Ashby club. Mark Hoult finished in 48:40, then Teresa Talbott in 52:06. Marie Concannon in another debut distance ran a strong 54:55, then Amanda Bradbury in 56:04, and Karen Hartland 57:26. Mandy Morris took over 3 minutes off her previous personal best with her time of 1:00:14, ahead of chair Heather Swan in 1:02:41 and Grania Towle in 1:03:21. Taking an impressive 4:26 off her current best 6 mile time was the ever improving Kim Harris with 1:04:19. Jane Bland, back to racing after injury clocked 1:06:01, ahead of Marie Miller in 1:06:16, with a personal best of over 3 minutes. Sonia Hoult crossed the finish line soon after in 1:08:57, then stalwarts Julie Henfrey (1:16:34) and Michelle Moore (1:19:56) completed the Ivanhoe team. 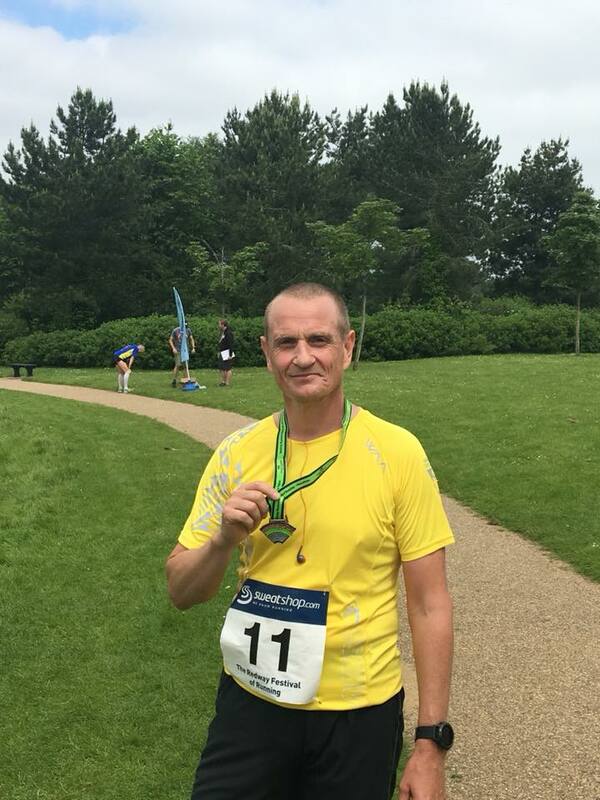 Meanwhile at Milton Keynes, regular marathoner Ian Kirk completed the Redway runners festival of running marathon, a seven lap course around Caldecotte Park, Ian ran another respectable time of 3:55:52.